Additionally, it runs MIUI and has 8GB of internal storage, which is expandable via the on-board microSD card slot and the whole TV set measures just 15.5mm thick. We also suspect Xiaomi will broaden its sales scope to India as well. Currently, the company is offering the TV only in China. 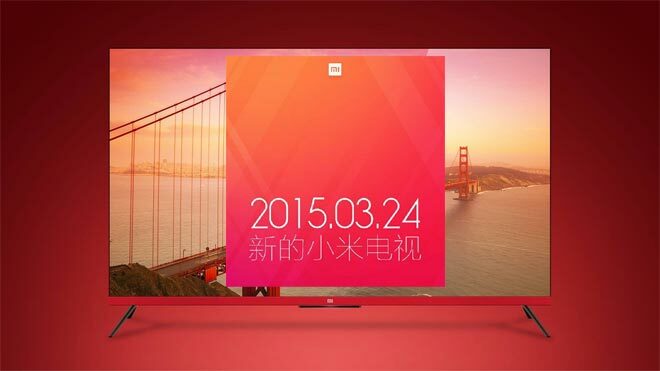 We”ll see what Xiaomi has to announce next Tuesday, March 24, so stay tuned.